Please check our Homepage for the complete list of services. Farah Immigration is a specialized immigration consulting firm based in Canada’s capital, Ottawa. We specialize in problem solving and in providing a customized solution for each case. 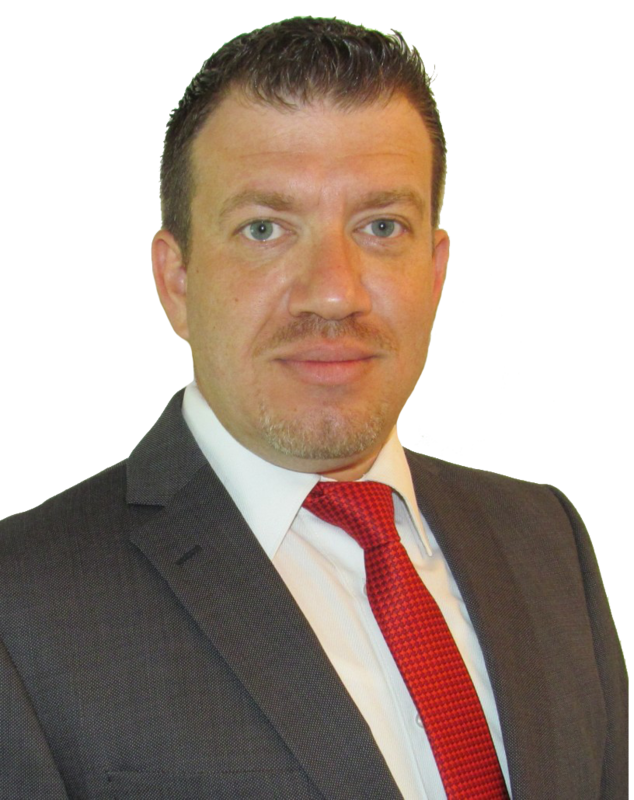 Farah Immigration is managed and operated by Mr. Tarek Farah; a Regulated Canadian Immigration Consultant and a member in good standing of the ICCRC. Tarek Farah is a Specialist in Citizenship and Immigration Law (Immigration + Refugee Protection), He is a dedicated professional committed to taking care of your Canada Immigration needs. Become a Permanent Resident in Canada through any of the various Immigration Programs. In your Canada Immigration Refusals & Appeals.